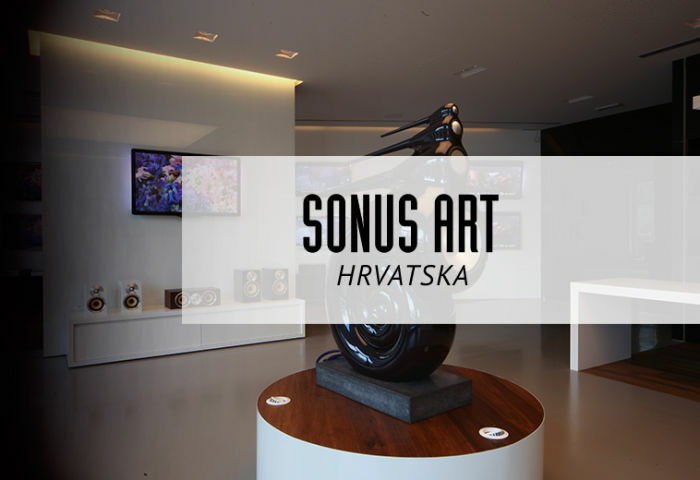 SONUS ART audio/video was founded in 2003. 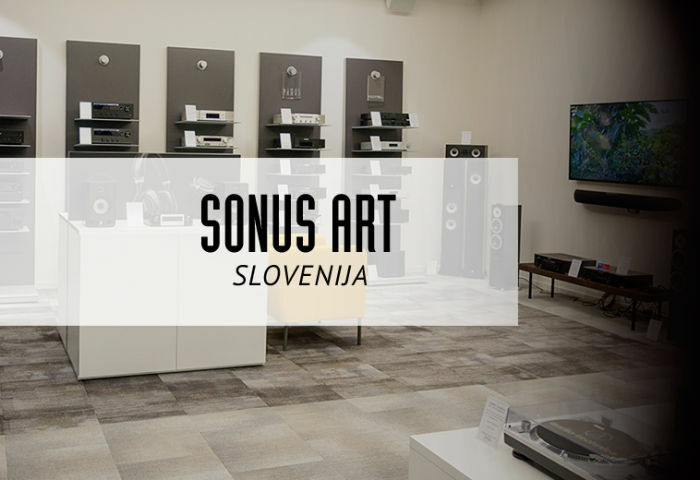 It’s business operations are focused onto specialized retail of hi-fi audio electronics, loudspeakers and home theatre devices from largest and best-known manufacturers. It’s retail stores spread across Croatian and Slovenian market, both offline and online.